We had such a GREAT time during ‘Winter PrideFest’ for the ‘Welcoming Snocial’ let’s continue supporting Immersion Brewing. 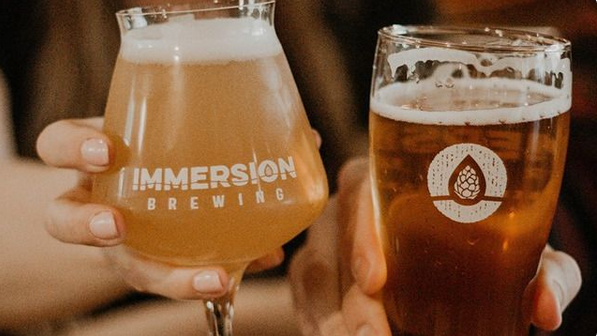 Join Immersion for their ‘Meet & Mingle’ where newcomers and seasoned Bendites can connect over craft beer, chef special appetizers, and live music to chat about all things local. Because what is more Bendite then a night at your local brewery?